 As 2018 expires, so will support for PHP 5. 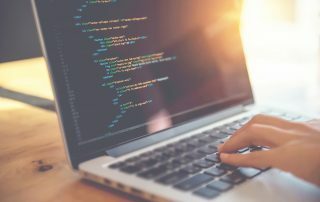 PHP 5, a popular programming language for CMS websites like WordPress, Joomla, Drupal, and others, reaches end-of-life at the end of 2018 and will no longer receive security support. 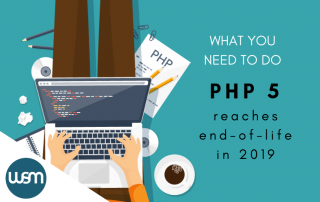 If your website is running PHP 5, consider upgrading before the end of the year so as not to put your website at risk. 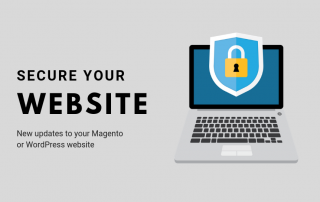 With the last quarter of the year upon us and the holidays quickly approaching, ensuring that your website is up-to-date and has the latest security fixes is imperative to a successful end of the year. 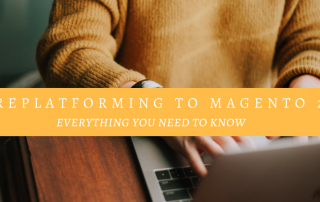 We’ve been asked how you can “update to Magento 2.” Unfortunately, the “update” or “upgrade” is really more of a replatforming project. There’s no way to click a button and voila, your site is now upgraded to Magento 2! It’s not a simple task. 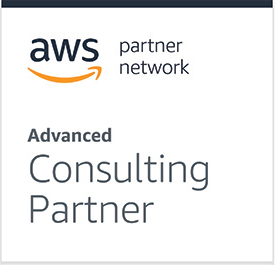 Magento 2 delivers and optimized an improved experience over Magento 1. 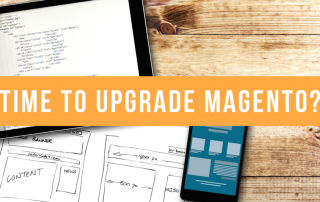 If you're thinking of making improvements to your Magento 1 site, maybe it's worth considering an upgrade to Magento 2 instead. Sites with outdated SSL certificates to be marked as "Not secure" by Google Chrome moving forward.